Catania to Catania, Riviera Dei Ciclopi and Castelmola Shore Excursion: Visit Amazing Medieval Destinations that Consist Inspiring Structures in Rich Vehicles. There are numerous cultural sites in Italy that are drenched in their own special magic. 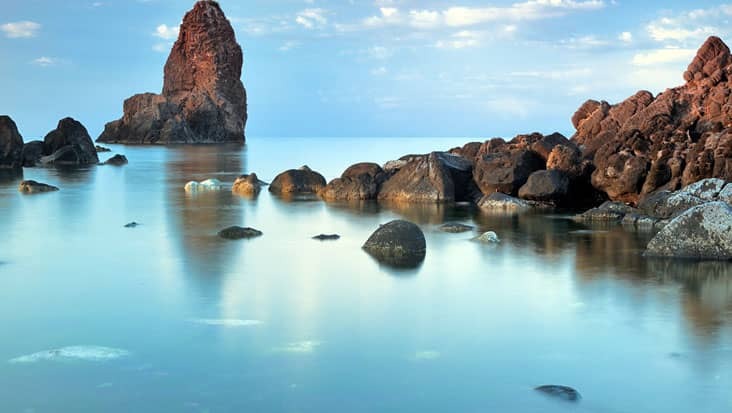 You would love the experience of Catania which is located close to Ionian Sea. It is the capital of Metropolitan City of Catania and is tagged among the top ten biggest cities of Italy. The area is quite fascinating since it possesses numerous marvels from the Renaissance period. 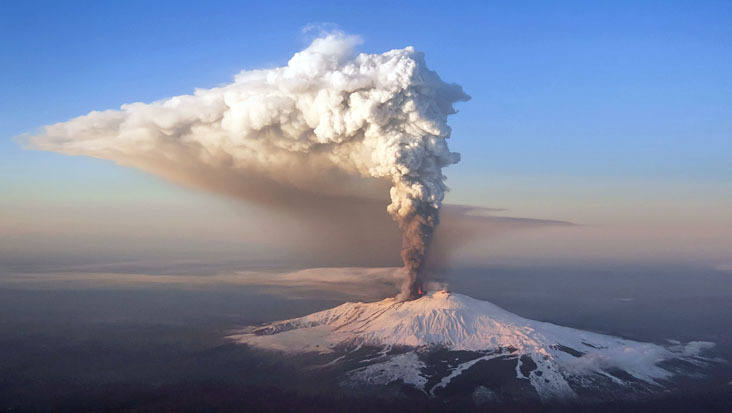 You can start a journey from Catania to other exquisite regions that are equally interesting. Benvenuto offers Catania to Catania, Riviera Dei Ciclopi and Castelmola Shore Excursion that can be accessed in chauffeur driven vehicles. Our service is quit famous in Italy and is trusted by local as well as international travelers. This tour would be completed in nine hours making sure that all your needs are fulfilled. Tourists can buy this package on any day of the week. 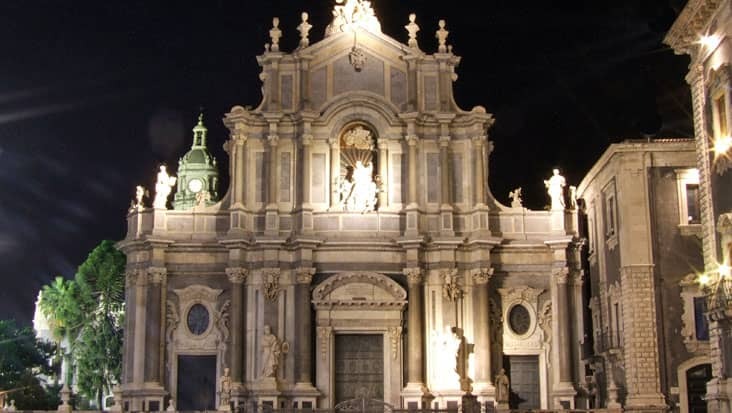 Catania has a rich history that is connected to the ancient Greeks. You would be amazed after visiting the attractive churches which are present in this city. 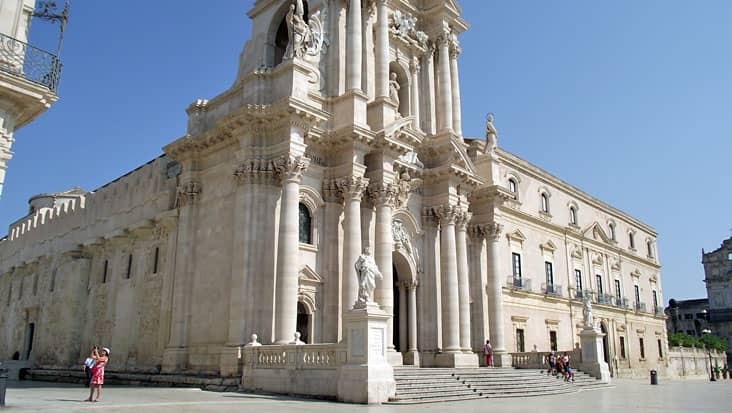 Cathedral of S. Agata and Piazza del Duomo are the popular landmarks in Catania. Tourists admire the alluring elephant fountain which has a classic designing. You drive would take you to the ancient village of Aci Castello. Tourists access this land for enjoying activities like swimming, snorkeling and sunning. 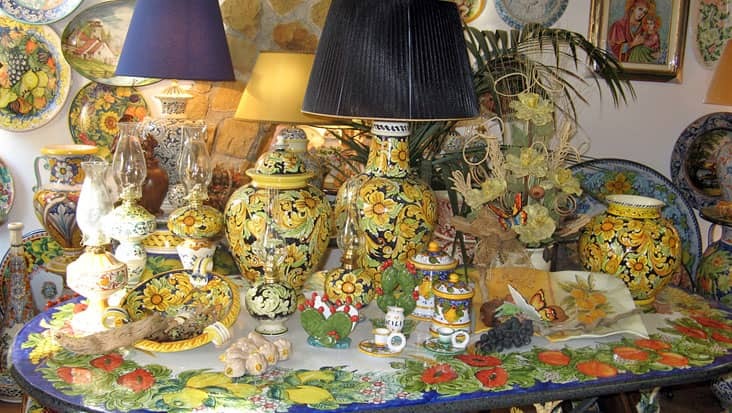 You would get to examine Riviera dei Ciclopi which is a wonderful coastal decorated with huge rocks. The final stop in this journey is Castelmola which is a small medieval village. 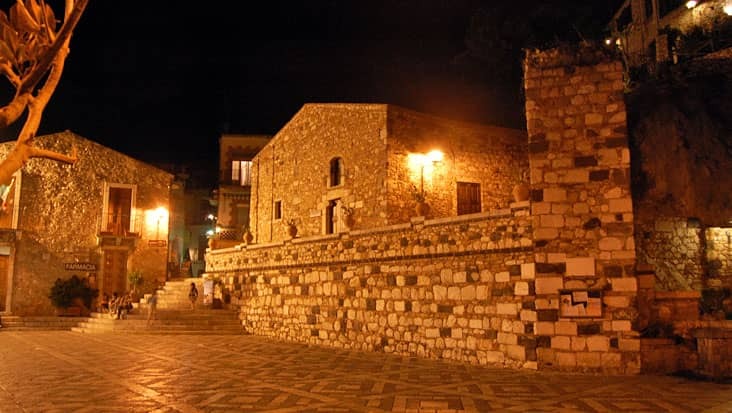 You can visit the old castle from where you can enjoy the superb view of the bay of Etna, Naxos and Taormina. For Catania to Castelmola, Catania and Riviera Dei Ciclopi Shore Excursion you can hire a guide. 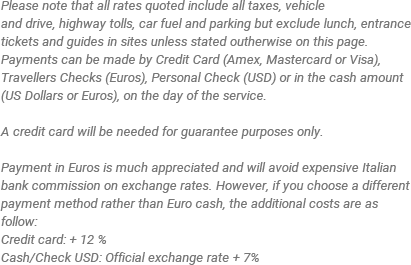 But remember that the charge is not included in the total tour cost. Benvenuto chauffeur service offers Mercedes and VW cars for Catania to Riviera Dei Ciclopi, Castelmola and Catania Shore Excursion. We offer sedans, minivans and minibuses that are high on appearance and speed. The tour package cost varies depending on the car you select for travelling. Dining cost and entrance ticket to various sites is excluded from the trip expense. Views of the bay of Naxos, Etna and Taormina. Italian Law 675/96 - enacted by the Italian President of the Republic to conform to Directives from the European Community - safeguards the privacy of the personal details of people and other subjects. To the purposes of Section 10 of this Law, we would like to remind you that the information you provide when subscribing to our reserved area will only be seen by Benvenuto S.c.a.r.l. staff and related companies. They are the only people authorized to use your details and solely for the purposes of sending you our updates from the site, booking confirmation, receiving info you required or having right to access the reserved area. Benvenuto S.c.a.r.l. owns all the information it receives and can be contacted at [email protected]os.com. As for the Section 13 of the above Law, at any moment, and completely free of charge, you can consult, modify or cancel your personal data, partially or in full contacting us at the above mentioned email address.